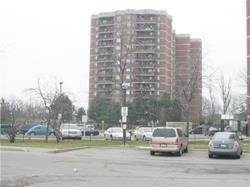 I am interested in 238 Albion Rd, Toronto, ON. 238 Albion Rd is a - square foot Condo for sale in Toronto, ON M9W6A7. 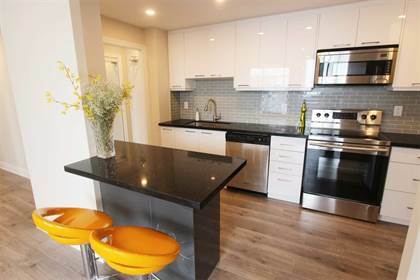 It has 3 beds, 2 baths and was listed on Ovlix.com since March 17, 2019 by Re/max Premier Inc. for $374,900. Listing agent: Amandeep Singh Phul. The average price for similar 238 Albion Rd real estate listings - $646,063 which is 10% lower than $719,865 for Toronto, and 22% higher than $563,969 for Ontario. Comparable nearby homes are: 700 Humberwood Blvd, #502 -15 London Green Crt, 340 Dixon Rd, #2701 -330 Dixon Rd, Keele St & Wilson Ave. What's near 238 Albion Rd, Toronto M9W: Humber Summit, Canadian Horse Racing Hall of Fame, Thistletown Collegiate Institute, Westwood Mall Bus Terminal, Etobicoke North GO Station, Claireville Conservation Area, CJSA-FM, Holy Cross Catholic Academy, BAPS Swaminarayan Sanstha.